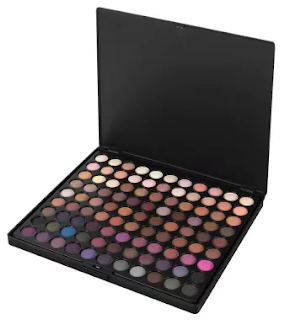 Grab this 99 Color Eyeshadow Palette for ONLY $4.87 at bh cosmetics during their extra 50% OFF clearance sale! Check out the bh cosmetics Clearance evet to save an extra 50% OFF makeup brushes, beauty tools, maekup and more! Great time to stock up!